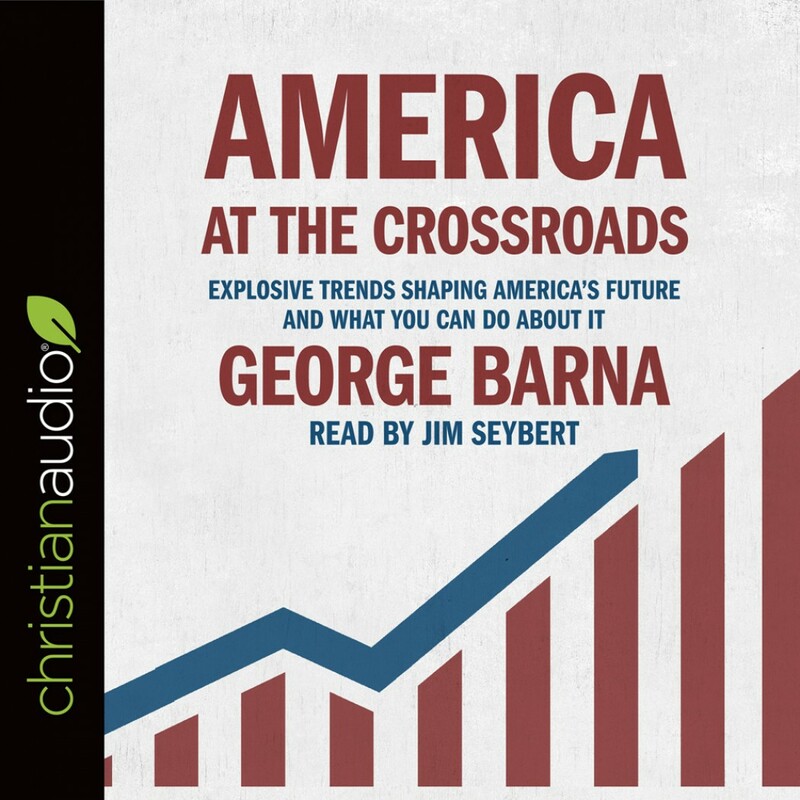 America at the Crossroads By George Barna Audiobook Download - Christian audiobooks. Try us free. This book was only five hours!? !